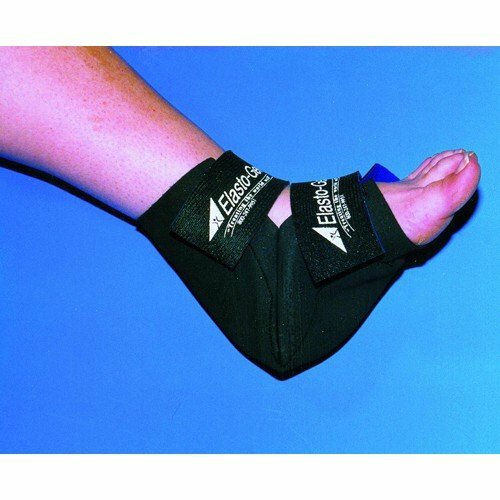 Pad and protect your heel, foot and ankle. New boot with removable gel insert distributes weight away from bony areas and relieves pressure. 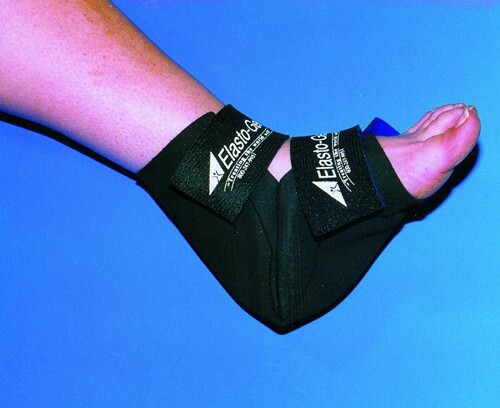 The gel insert is fully adjustable within the boot to allow total coverage where desired. Comfortable and easy to use. Adjustable to fit most sizes. This is an ambulatory boot and is not suited for wear while in bed.